Our company employs the most meticulous, professional, glass technicians to handle your custom splash guards. We have the ability to adapt to any custom request, using high end parts and seals. With extremely quick turnaround times, call shower door installation nyc today, to have your custom splash guards installed quickly and professionally. 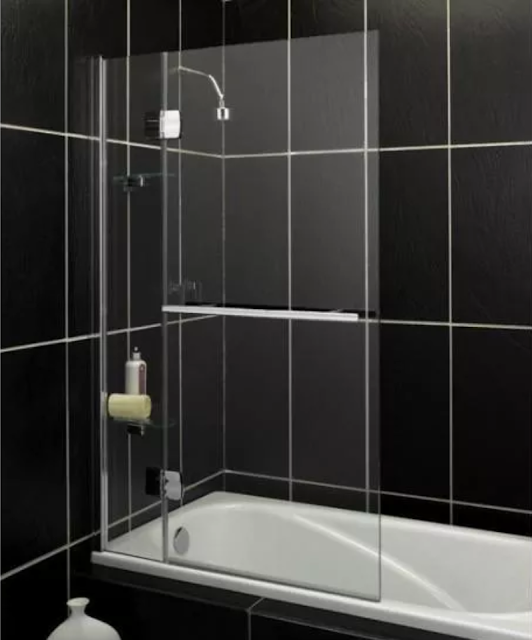 With over 10 different types of glass and several thickness options, Giovani shower doors is the premier choice in nyc and the tri-state area for custom splash guards for your shower; contact us today for a free estimate.